ALL COLLARS ARE DESIGNED TO FIT YOUR PUP PERFECTLY!! 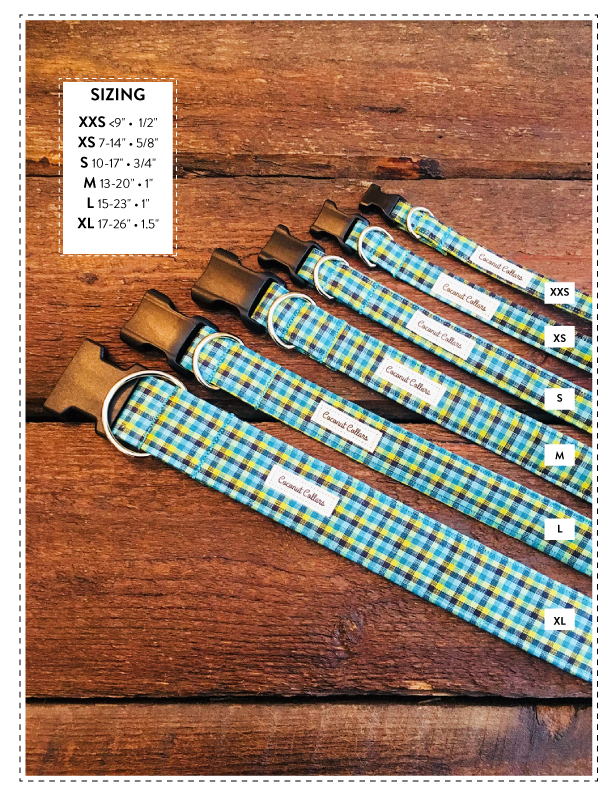 To ensure you order the right size, please measure around your dogs neck. To get an accurate measurement, we recommend you use a sewing tape. • Sizing & measurements are the responsibility of the buyer. We are not able to measure your dog's neck for you, so please make sure to do this accurately! • If you have questions or concerns about sizing, please contact the shop prior to submitting your order.